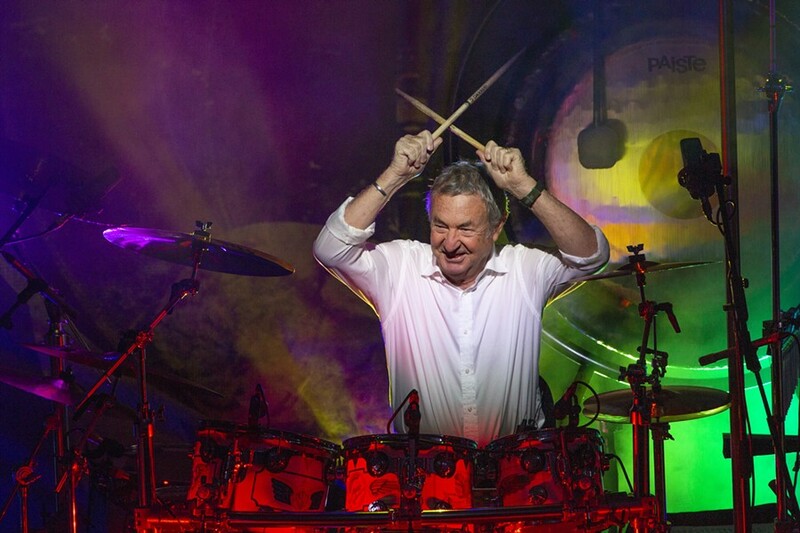 Nick Mason’s Saucerful of Secrets, a group that includes Pink Floyd drummer Nick Mason, Spandau Ballet guitarist Gary Kemp, longtime Pink Floyd touring bassist Guy Pratt, guitarist Lee Harris and keyboardist Dom Beken, has just announced the dates of a 2019 tour. The group comes to the Akron Civic Theatre on April 8. The tour marks Mason’s first performances in North America since Pink Floyd’s July 18, 1994 concert at Giants Stadium in East Rutherford, New Jersey. The band will perform Pink Floyd’s early body of work, including songs from albums such as The Piper at the Gates of Dawn and A Saucerful of Secrets. Tickets go on sale at 10 a.m. on Friday, Nov. 9.